Friday fun: Paw Patrol! Today’s lunch is packed in the Boon Cargo. Mr. Prep has: Marshall sandwich, Cheese Bones, strawberry and grape mini kabobs, carrot bones, boiled egg and sultanas in the mini tub. 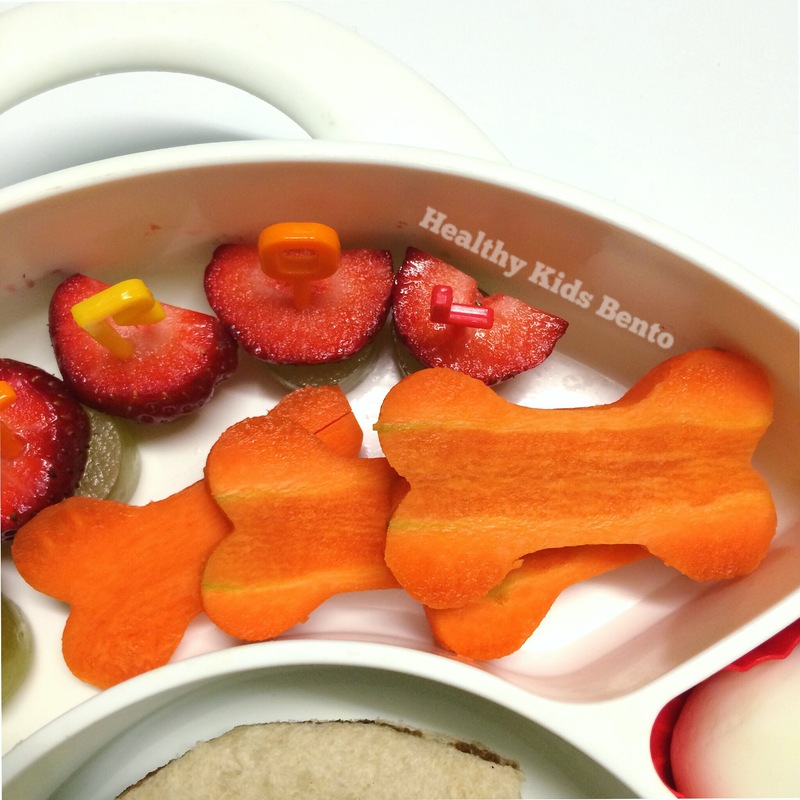 Yesterday I found a bone shape cookie cutter and knew that I could finally do the paw patrol lunch I’d been thinking of. I used the bone cutter on the carrot and cheese. The cutter I used for his sandwich was the LunchPunch dog kennel from the Critters pack. 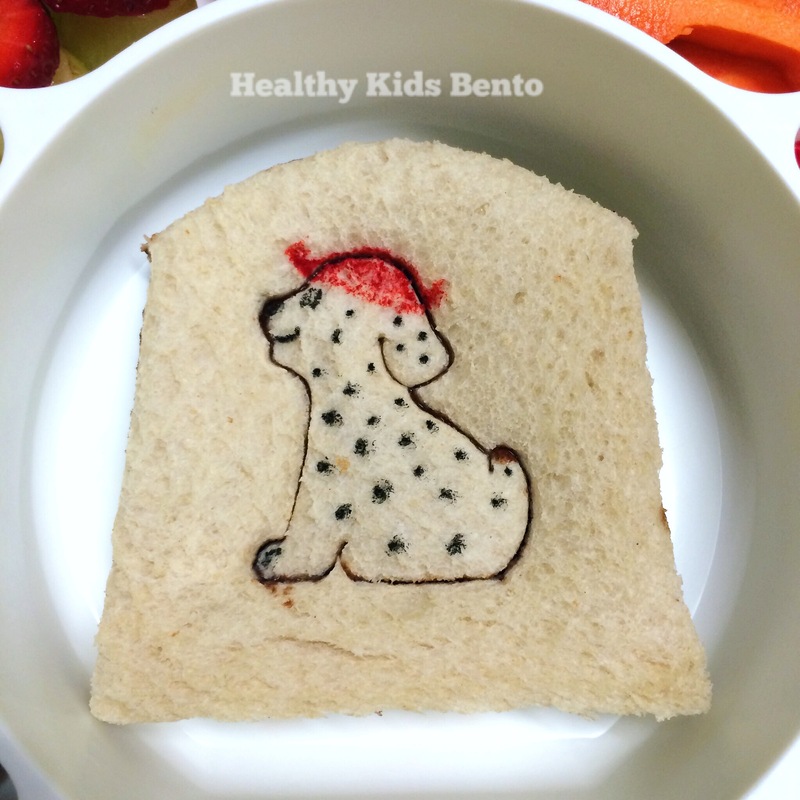 It was pretty cute as it was but then I added the spots and hat with foodoodlers and the result is super cute! Add in some puppy picks and alpha letters and it was done. Paw Patrol is one of the shows my son really loves so I know he’s going to be one happy boy at lunchtime today! 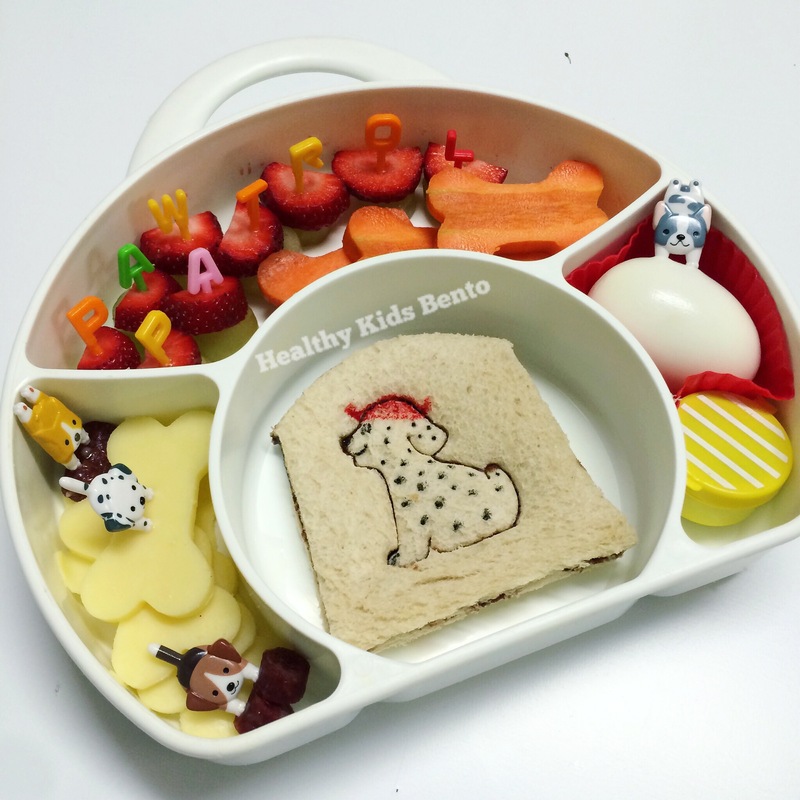 Follow Melhanie’s board Bento boxes for the boys on Pinterest.